They should do this more often. This workshop was informative and fun, not too serious or filled with scientific blabber which I don't need to hear. 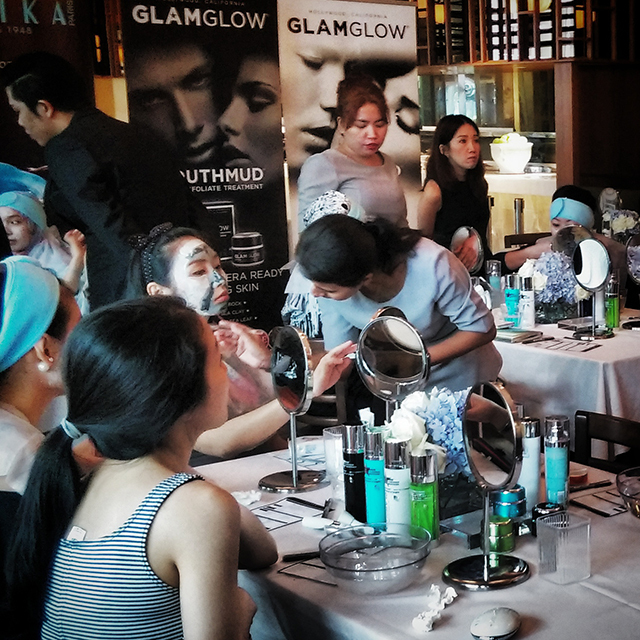 The main objective of the workshop was to introduce the launch of GlamGlow's latest mask called FlashMud. 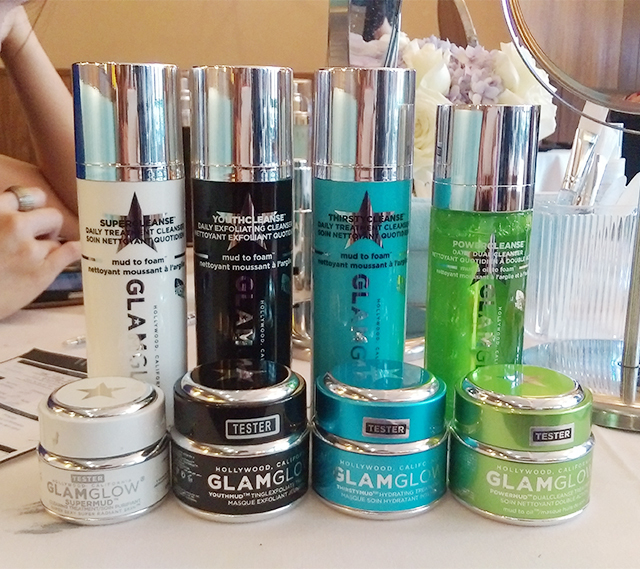 Each table had all the collection under GlamGlow ready for us to try. We could take our pick of either the YouthMud, SuperMud, ThirstyMud, PowerMud or FlashMud to use for cleansing and masking. 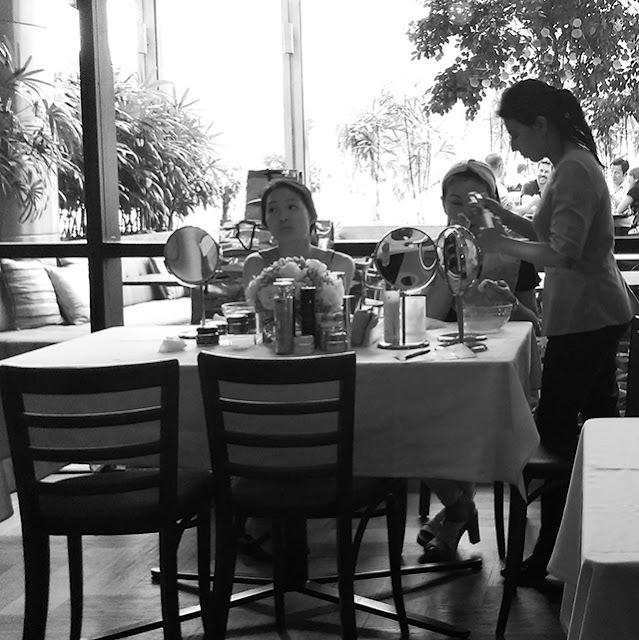 I had been wanting to try their mud to foam cleansers for a long time so this workshop was fantastic. The PowerMud comes with a cleanser which is unique from the rest because it has mud to foam and oil section. It's a 2-in-1 cleanser that also can remove makeup! All cleansers are priced at RM149. Powerful and innovative multi-brightening complexes help to create the brightest, lightest, and most luminous skin possible. The TEAOXI® technology is white birch leaf that delivers natural betulin, betulinic acid, and ellagic acid to create an improved, color-balanced skintone. WhiteEnergy™ is a brilliant fusion of powerful natural actives to create intense, bright, and even results. Flashlucent™ is a combination of skin translucency optimizers featuring three levels of exfoliation to drive ingredients into the skin for a luminous, younger-looking complexion. Reflectrum™ is a blend of brightening ingredients boosted with diamond photoluminescence to increase the reflecting level of the skin and make it appear radiant and more attractive. WhiteEnergy™:An advanced fusion of powerful natural active ingredients, with a naturally occurring highly developed complexes, carefully combined to create a potent energized cluster to fight color unevenness helping to create intense bright, lighter, and even results. Flashlucent™: A combination of natural skin translucency optimizers, formed together as a penetration-complex to help drive active ingredients deeper with the use of white quartz microspheres, white refined pumice, and sun-dried white blanche clay—all helping to provide luminous, younger-looking skin. Reflectrum™: The combination of powerful natural brightening active ingredients boosted with ultra-fine optical diamond photoluminescence to help to increase the individual albedo reflecting level of the skin, causing the skin to appear lighter, brighter, and more attractive. TEAOXI® White Birch Leaf: Help provides a potent formula and improved, color-balanced skintone. What is that alien light gadget? It's Talika Energy Boosters. 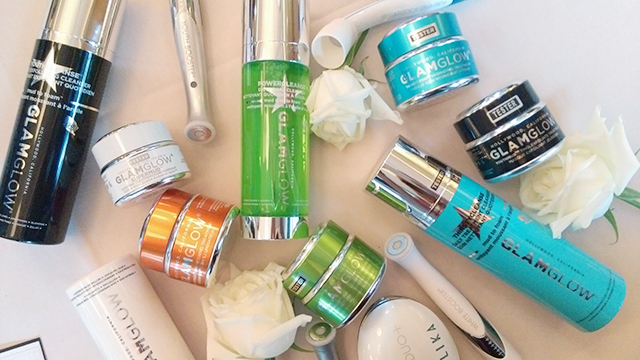 Click here to find out what the boosters are for and how it helps you improve your skin concerns. Impressed with GlamGlow's products. 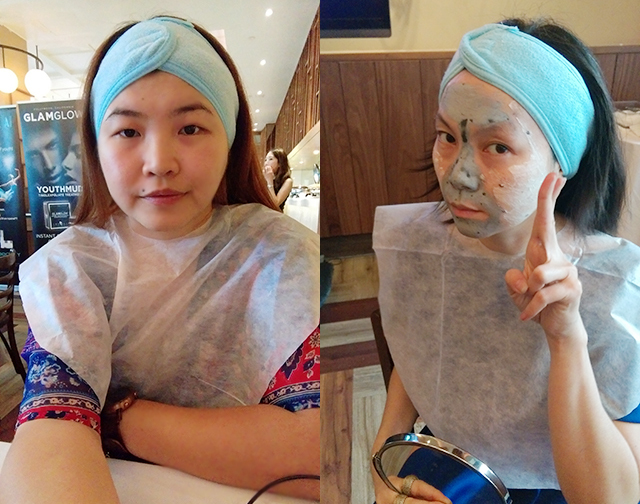 Me and my bff Wing bought the cleanser and masks (YouthMud & FlashMud RM255 each) after the workshop at Sephora, KLCC. We wanted to buy the Talika energy boosters as well but for the price of nearly RM600 a pop, we couldn't bring ourselves to pay even with a 10% discount. We rather spend our money buying many products. As with all consumer workshops, there's always a promotion at the end. For every purchase of RM500, we could get a RM50 rebate. 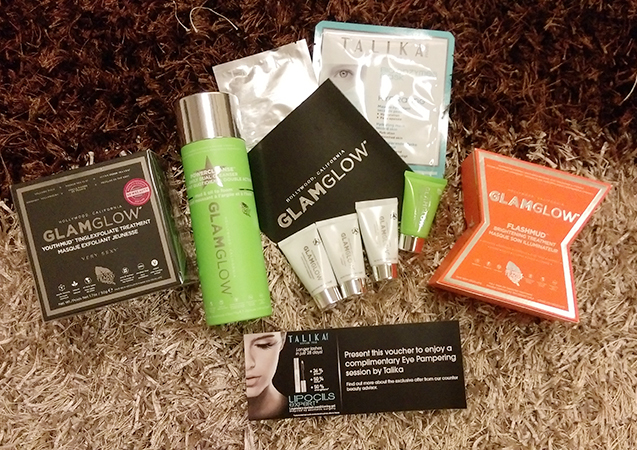 For purchases above RM900, it was a RM100 rebate (not applicable for 10% discount on Talika boosters). 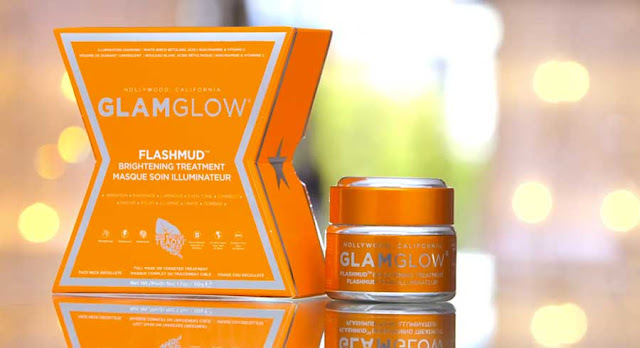 GWP (gift with purchase) today was free 3pc travel size GlamGlow masks for RM400 above purchase and 6pc for RM800 above purchases. This is Wing's first time trying GlamGlow and I was "poisoning" her on how good it is so she bought the products haha. We both got 3pc samples which was really worth it as the 3pc is equivalent to a full size mask worth RM255! (WOOHOOOOO). 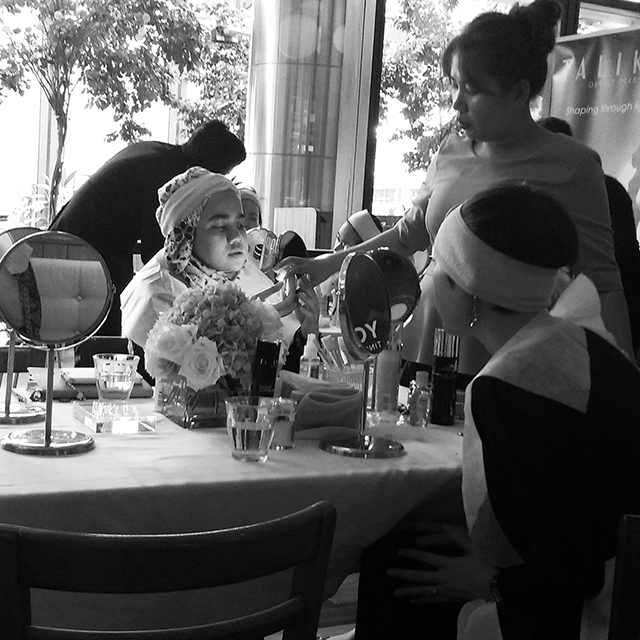 Along with joining the workshop, we receive Talika voucher for a free eye pampering session which Wing needed so much (she's insomniac), some masks and a travel size GlamGlow PowerMud mask. I do wish the goodie bag was at least a full size product or a 3pc gift set would be really cool. 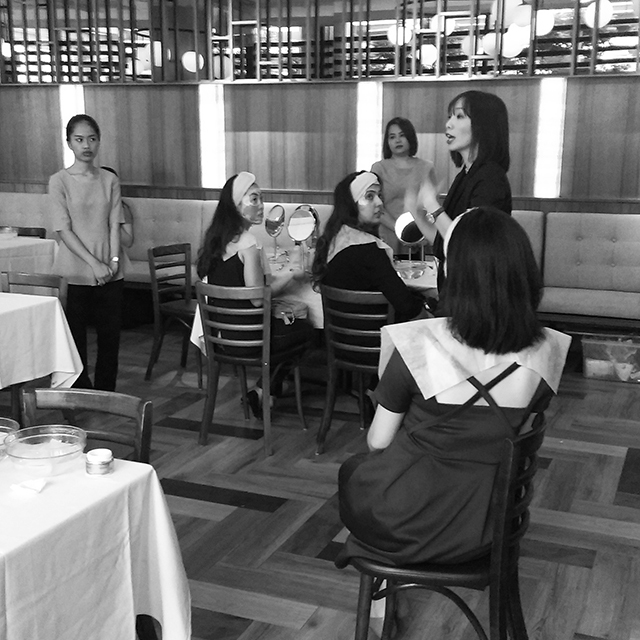 Anyway I hope to see more consumer workshops like these because it gives us a chance to try out products (especially latest products) and decide if it's worth to purchase after. 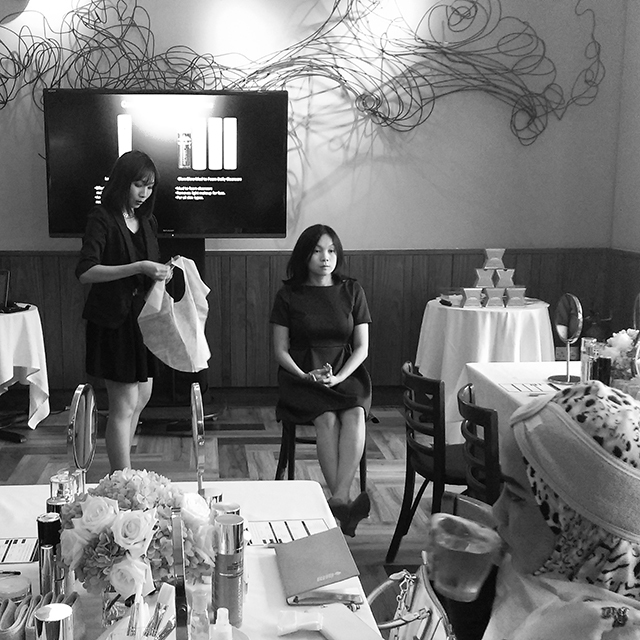 Workshops like these also comes with promotions to entice shoppers at the end to spent money haha. Which I don't mind if I like the products! Fun day :) I'm happy with my latest haul and a great time at the workshop with my bff. We haven't seen each other for so long and it was great hanging out again at activities like this. Wow. That workshop looks so awesome! Especially when you get to spend some time with your BFF and definitely in a good way! I wish Sephora KK will do something like this as well. Ah~ now I'm gonna dream about that new mask. Great post! Thanks Tammy! ^___^ my pleasure Nuraini! I hope Sephora does it for KK too. I think it would be good if you drop Sephora an email or message about it. Sometimes they don't know if there's demand for such workshops other than KL. 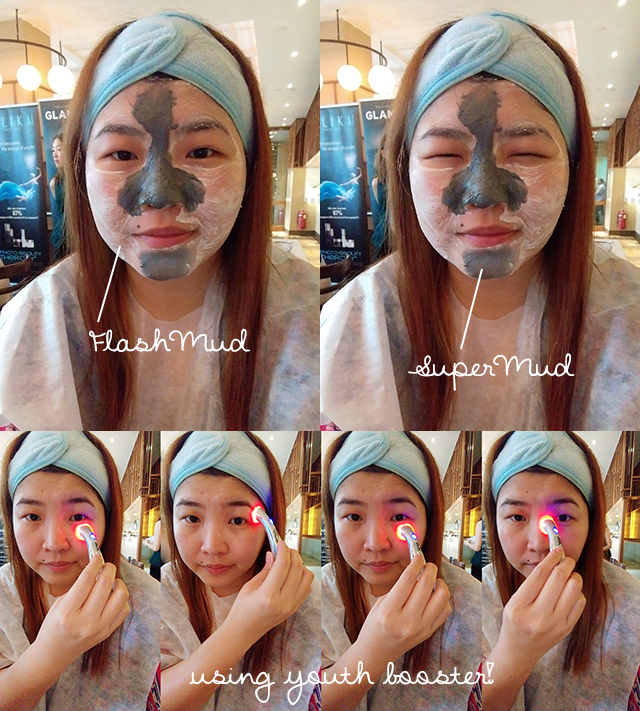 I love multimasking with the Supermud on my T-zone and flashmud on the rest of my face, and it was so funny to see you use it in the same way- I always feel so weird doing it haha, but its such an effective duo.